Books2Door Blog – Page 2 – Kids books at bargain prices since 2004! It’s National Shakespeare Week and we’re celebrating all things Shakespearean. On Friday, 15th March it’s Red Nose Day and people across the UK will be fundraising in the name of Comic Relief. Have you got your big red nose yet? It is International Women’s Day and we are celebrating women, their struggles and their accomplishments. 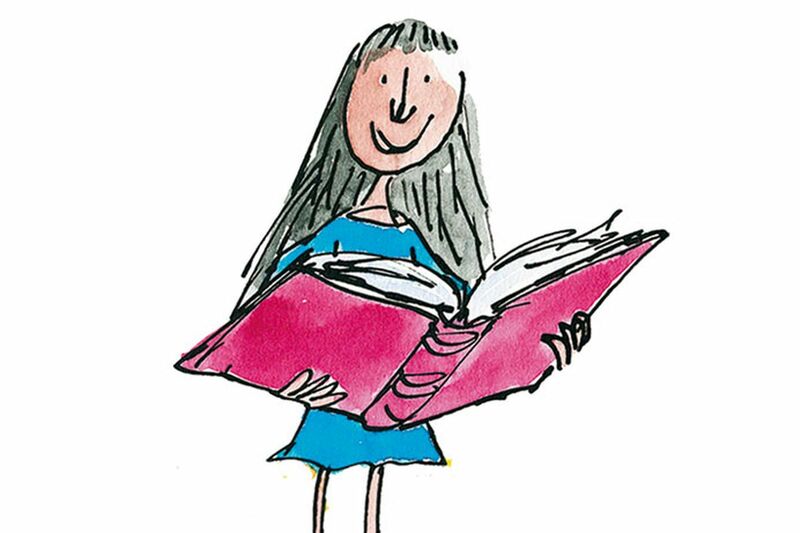 To celebrate we’ve put together a list of our favourite female book characters and authors who will inspire children and teenagers in lots of different ways. This list of women ranges from classic heroines to contemporary badass girls. Today we celebrate smart, brave, intelligent and heroic women of literature. The worlds biggest book party is just around the corner and we’ve put together some of our favourite costume ideas we think you’re going to love. We’re offering free delivery on all orders when you buy a World Book Day book. Head over to our World Book Day page and add your favourite title to your cart. Who doesn’t love a day dedicated to books? World Book Day is just around the corner and it’s almost time to celebrate all thing bookish. Each World Book Day children up and down the country dress up as their favourite book characters and express their love of reading with their £1 book tokens and can enjoy exclusive £1 books. This year World Book Day will take place on the 7th of March and the theme is ‘share a story’, we can’t wait to hear your stories and to see lots of pictures. Whether you’re looking for a gift for a loved one, your best friend or your favourite little reader these books are sure to put a smile on their face this Valentine’s Day. Books2Door - Kids books at bargain prices since 2004!